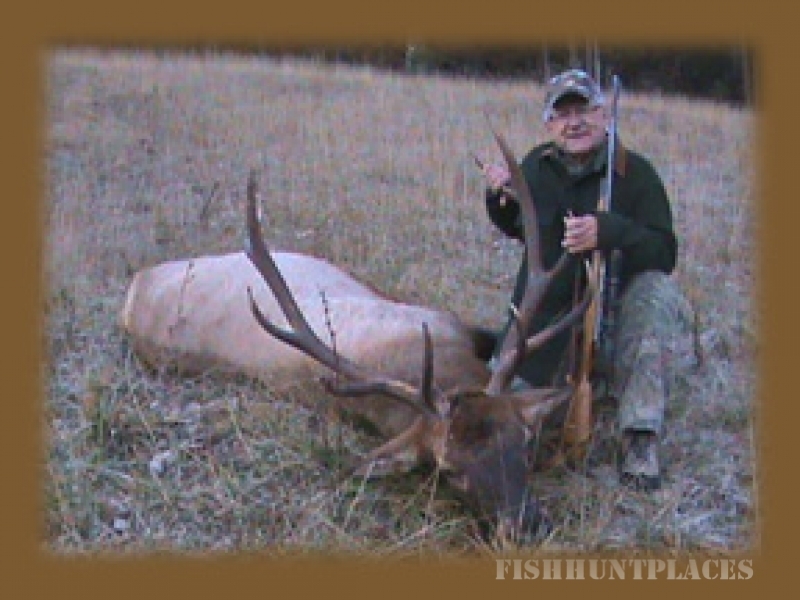 We take pride in what we do and our goal is to provide every client with a successful and enjoyable elk hunt. This is a family owned and operated business. We handle strictly private land hunts and monitor and control our game harvest continually. With my knowledge of the Sacramento Mountains, I intend to give you a successful and enjoyable hunt. I am a native New Mexican, I have hunted, fished and trapped this state my entire life. This ranch holds all the right ingredients for a once in a lifetime opportunity to harvest a great Bull Elk. We are located in the middle of the Lincoln National Forest and Sacramento Mountains in southern New Mexico. With a combined acreage of nearly 10,500 acres from altitudes of 6,000 feet to 9,000 feet, being in good physical condition is not necessary but should help to increase your success rate. The season opens with a September bow hunt, followed by October muzzleloader and rifle hunts. The rut starts in September and we find bulls bugling through October. 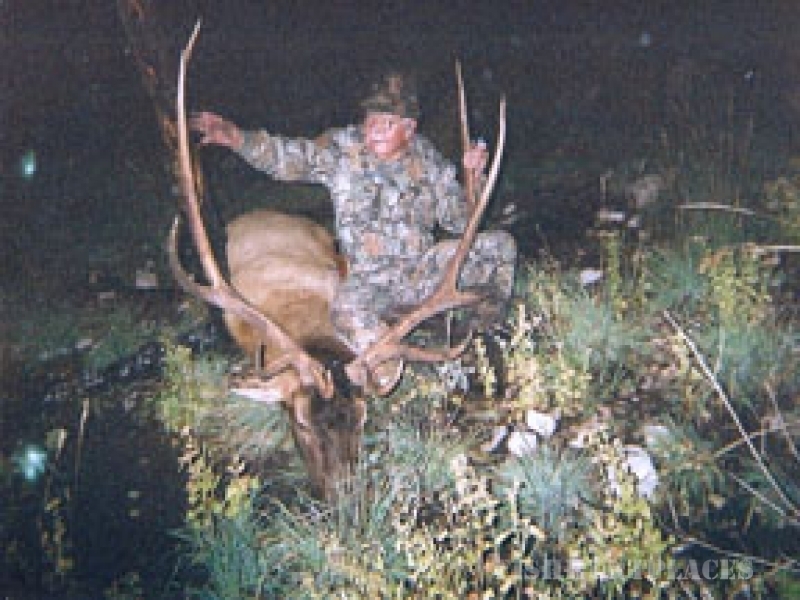 The only way to guarantee yourself an elk tag in New Mexico is to purchase a landowner permit. 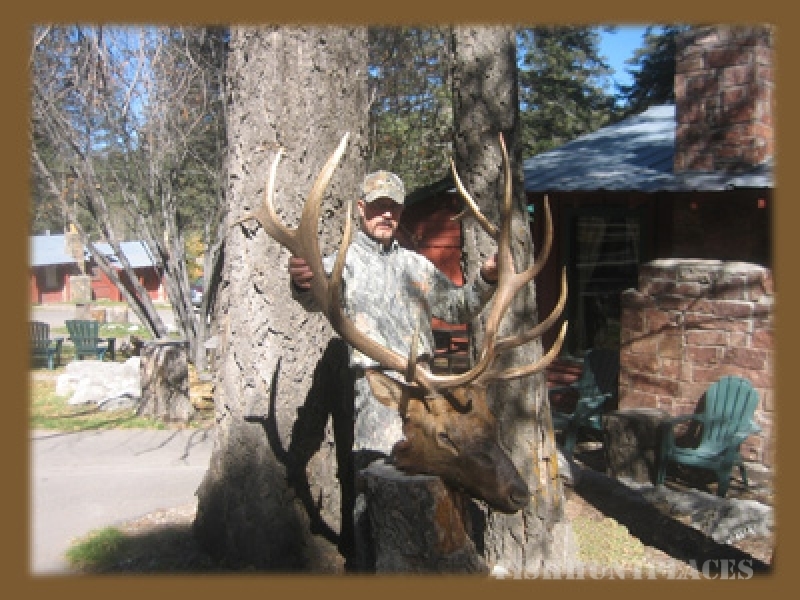 The landowner permits are issued to private ranches and elk hunts are conducted exclusively on private land.